In Ground swimming pool built on Auckland heritage site. 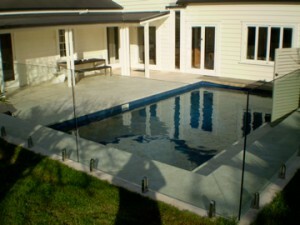 Take a look at this Parnell (Auckland) swimming pool installation. 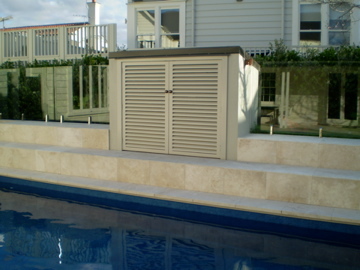 Our swimming pool builders are able to customise any of our swimming pools for any location. We offer a DIY option, however in this situation, we were asked to assist with the swimming pool build. This was an in ground swimming pool. This site was unique, as we needed to take into account the heritage requirements on this Auckland site. This site was the original location of an old Auckland villa and water well. To find out more about either building your own pool (the DIY Swimming pool option) or to discuss using our builders to build your new swimming pool. Contact Finishrite Swimming Pools.